do you have grabber blue? We do not offer Cervinis products painted at this time. 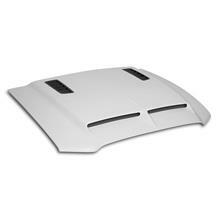 You would have to get this hood painted.